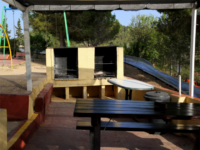 Barbecue - Calafell Slide. Ride, have fun and relax. 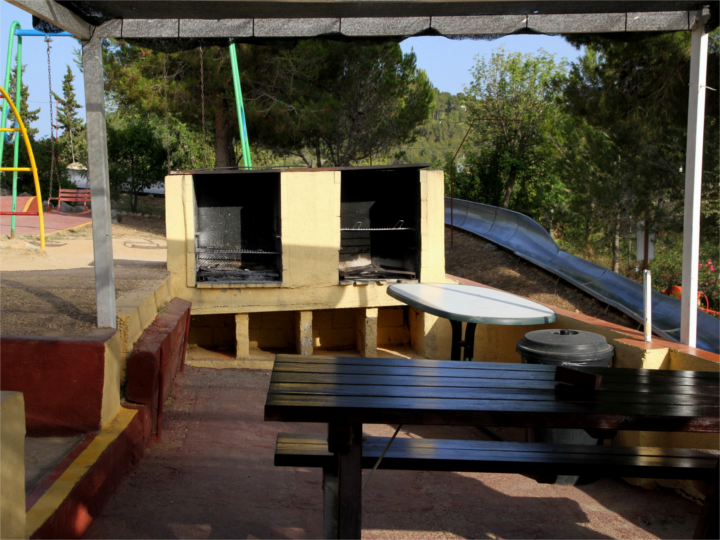 Barbecue - Calafell Slide. 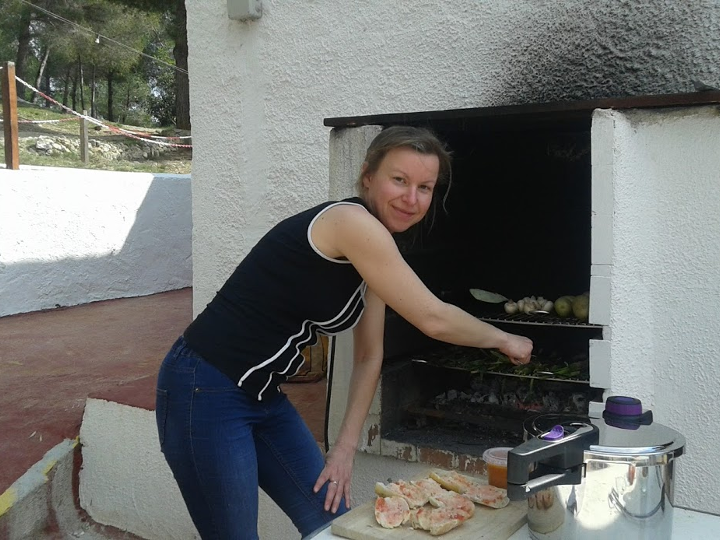 Ride, have fun and relax. 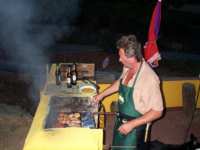 We have a nice terrace with a good view over the sea and there are 4 barbecues available for our customers. 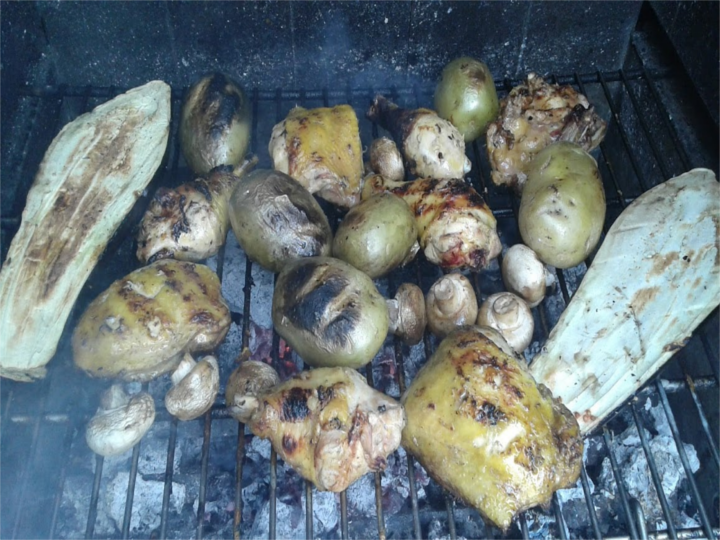 Buying a minimum of 18 tickets gives right to use one barbecue. 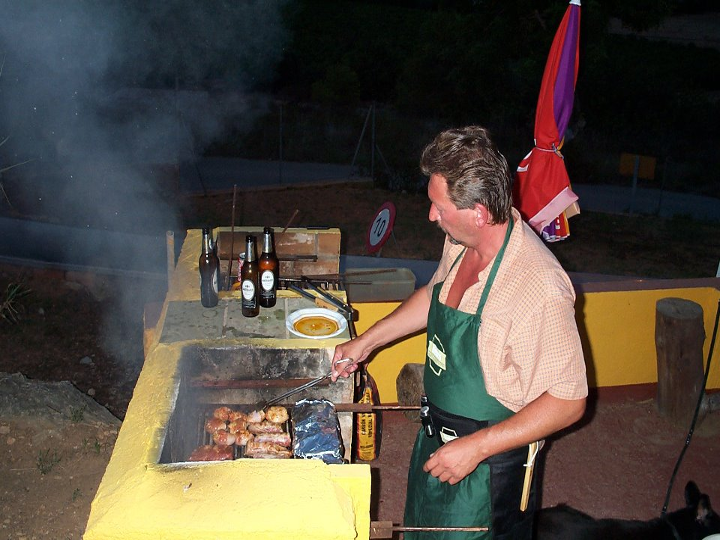 You can bring your own food and carcoal, all drinks have to be buyed at our bar. 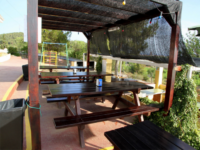 Enjoy the tremendous views over the sea while having a good time with your family and friends. 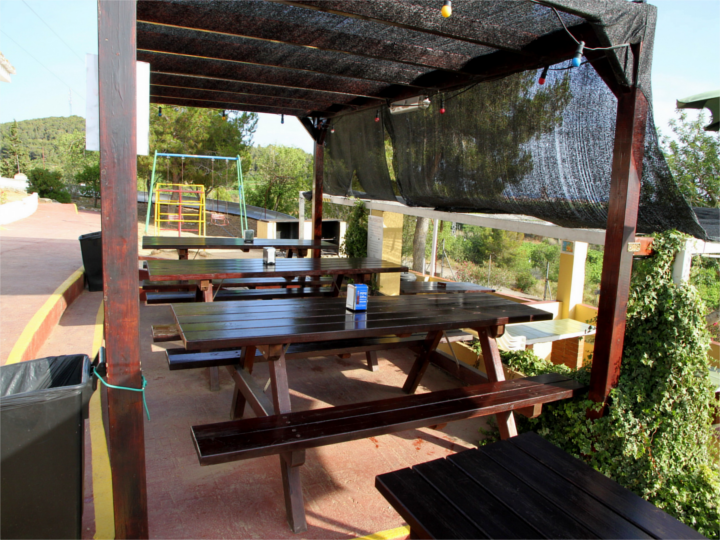 At Calafell Slide you can have a nice day!